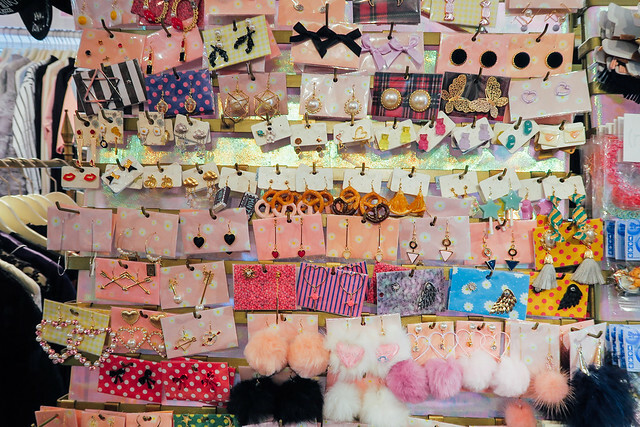 Well, Tokyo is known for being a shopping heaven to many people. 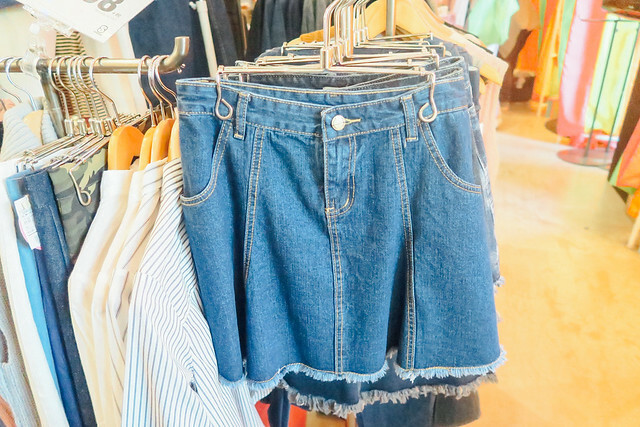 But two most important questions remain, WHERE TO SHOP? 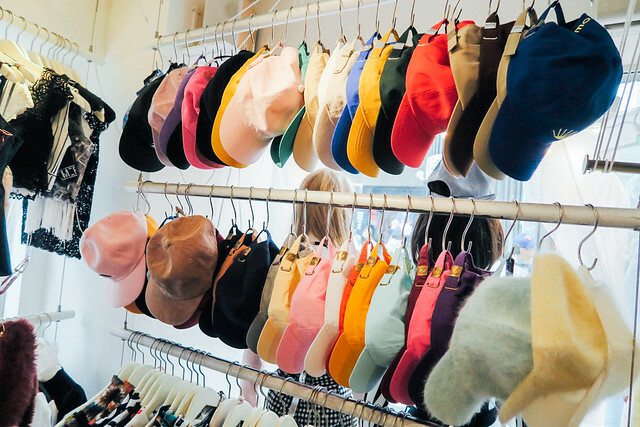 And WHAT TO SHOP? 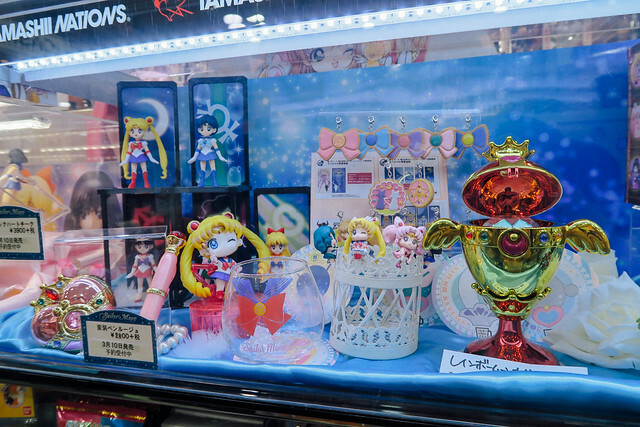 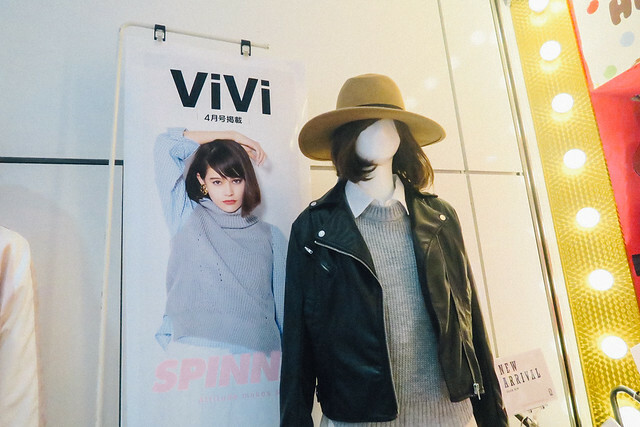 SPINNS has several branches, and the one I went to was in Cute Cube, Takeshita Street. 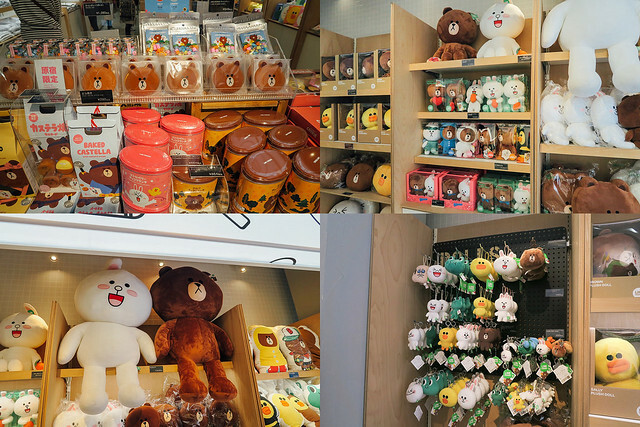 I was so in love with this shop that in this shop alone, I have already spent more than 1 hour by just wandering around!! 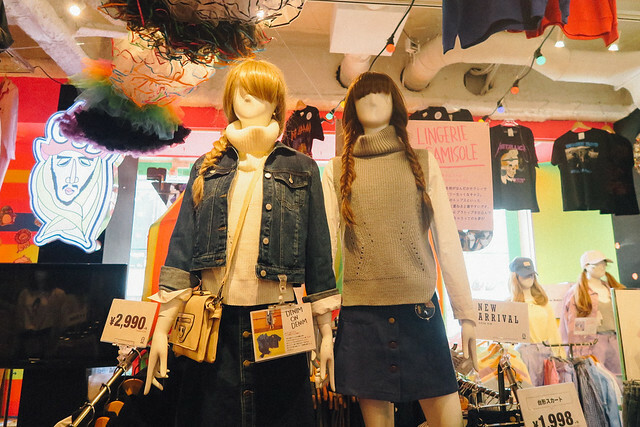 It's a really huge store selling super Japanese street-styled garments!! 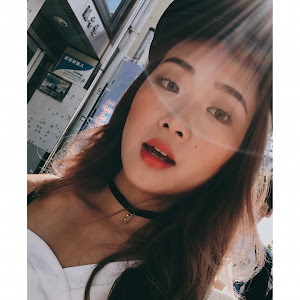 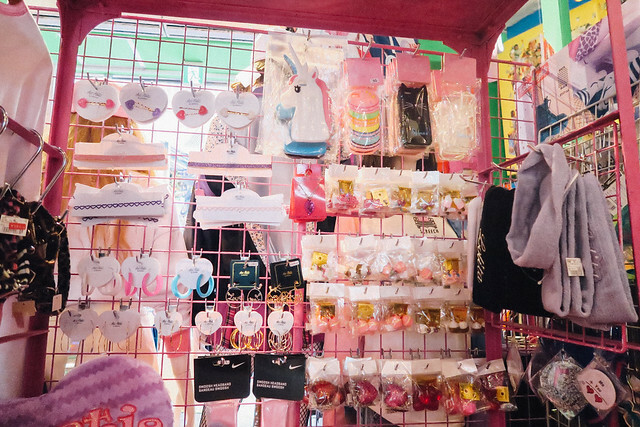 You can find all kinds of fashion items here, including accessories such as caps, bags, chokers, socks, etc! 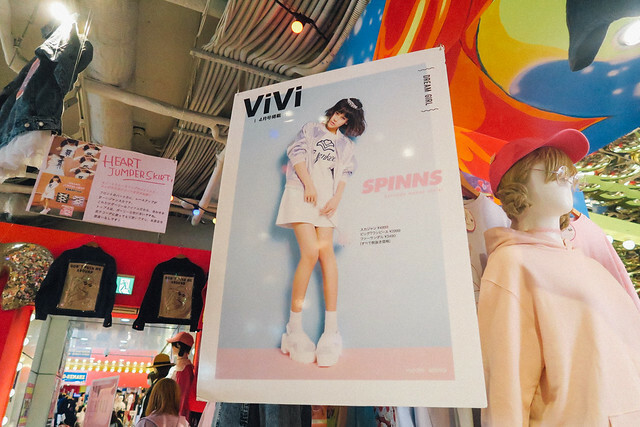 SPINNS is also seen on ViVi magazines! 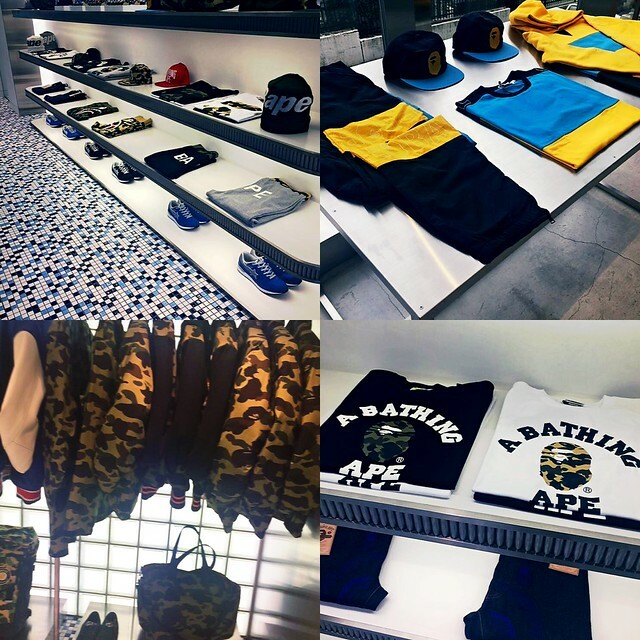 There's a huge Bape store in Omotesando! 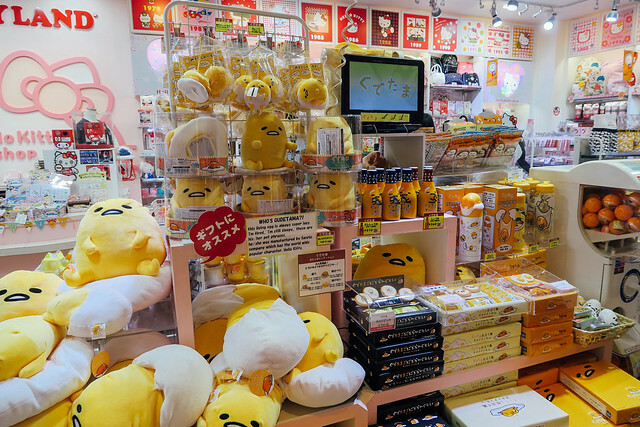 It's quite difficult to locate this store, but well you can always google for its location!! 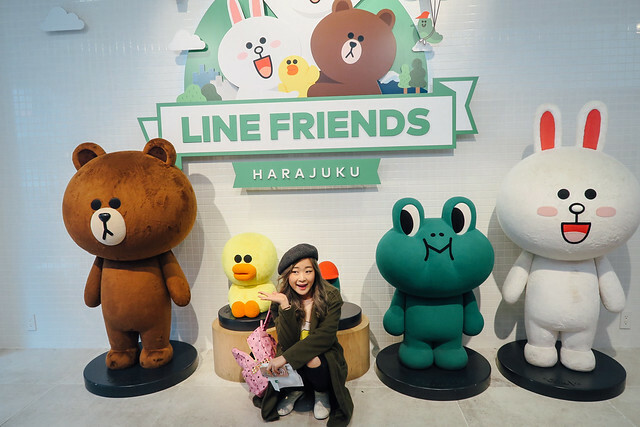 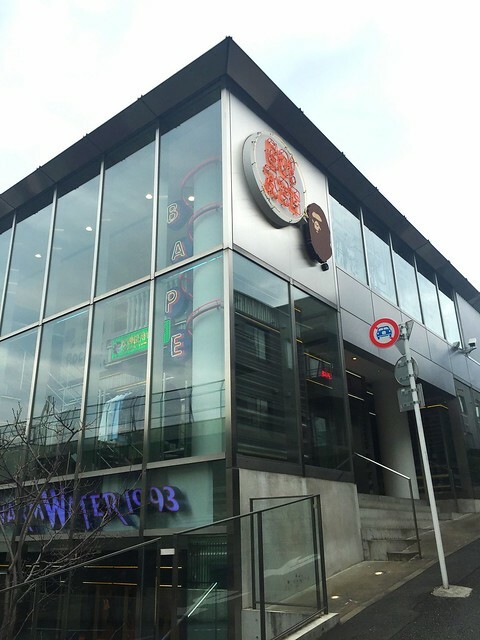 If you are a fan of the LINE characters, don't forget to visit the LINE FRIENDS Store in Harajuku! 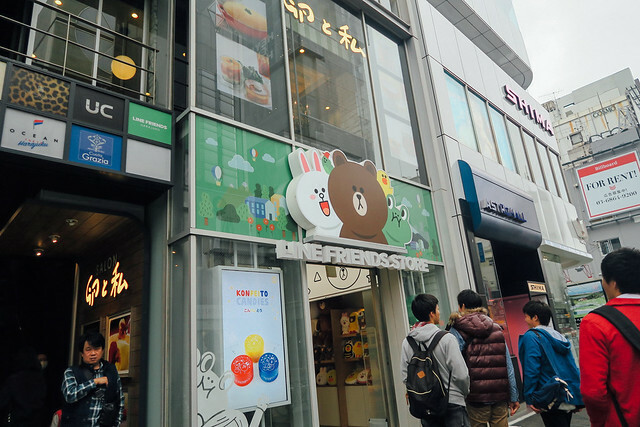 Here's where you can find official merchandises of LINE Friends! 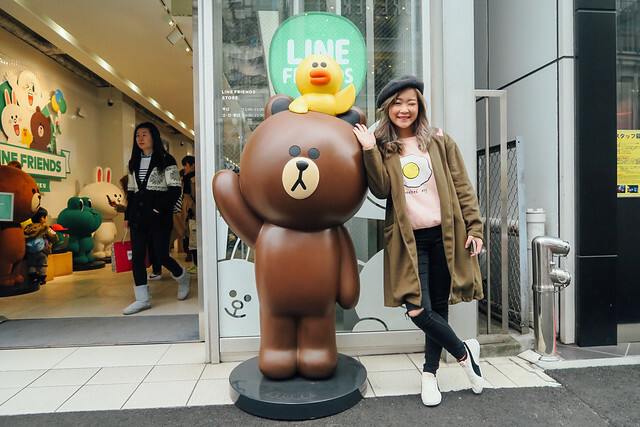 Yes, inside the store sits a life-sized Brown! 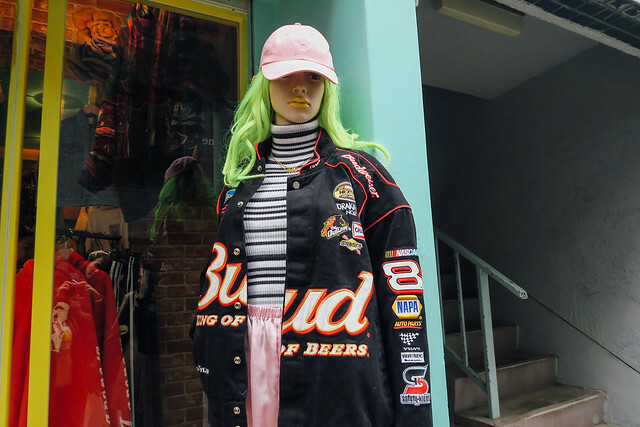 While vintage clothing isn't really popular in Malaysia, apparently it's a hit in Japan! 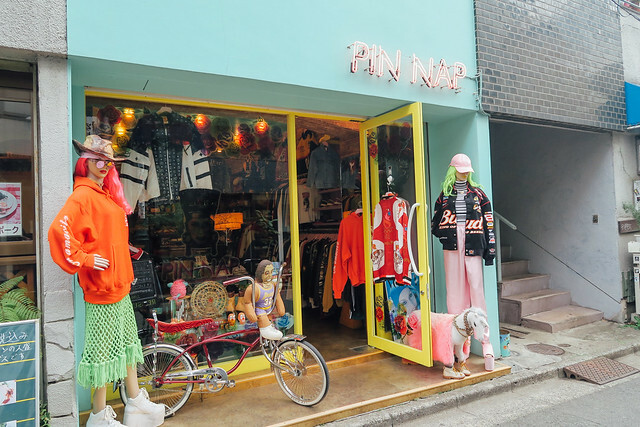 PIN NAP is a vintage clothing store located on the Ura-Harajuku street. 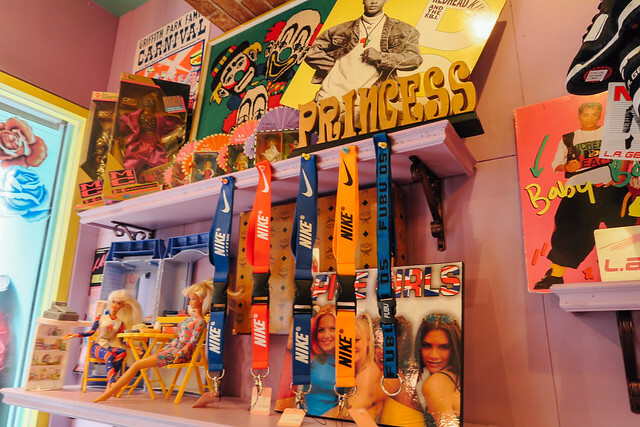 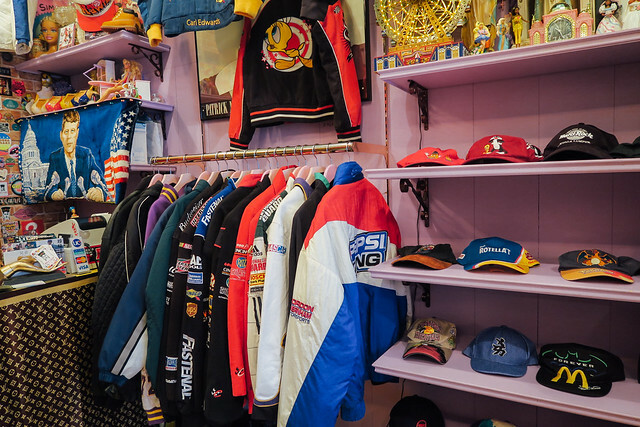 This store is full of GEMS - bomber jackets, 90s graphic tees, pastel grunge pieces, spiked trainers all lurk within this shop. 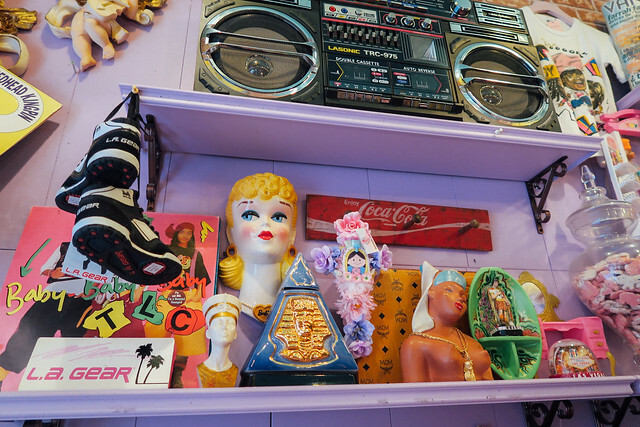 So if you are a vintage-fashion lover, welcome home. 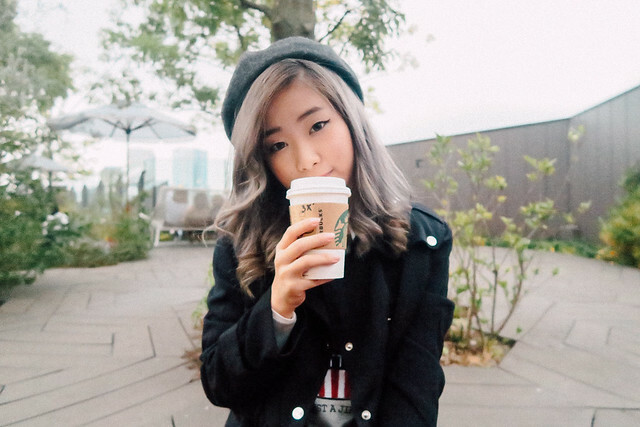 As a hard-core fan of everything with logos and patches, this JACKET totally took my breath (soul, and everything inside me) away! 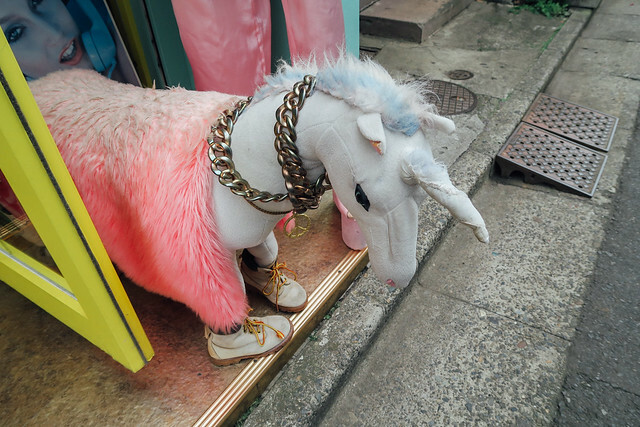 I was like OMG GIMME THAT JACKET ALREADY. 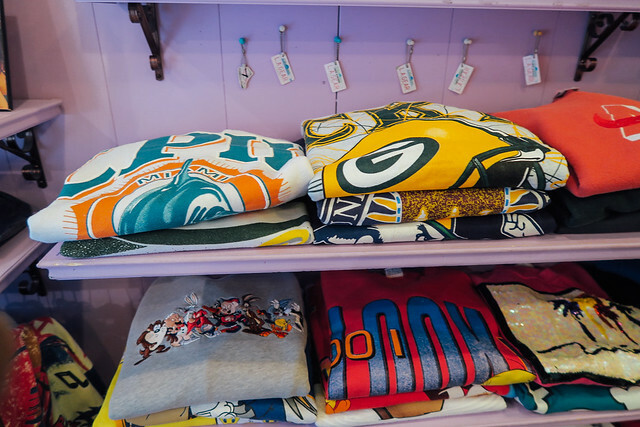 Inside the store lies all these vintage sweatshirts with styles dated all the way back to the 90s. 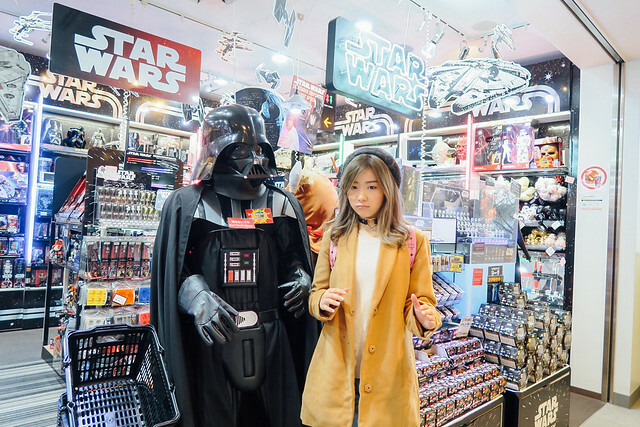 Another shop that made me go broke. 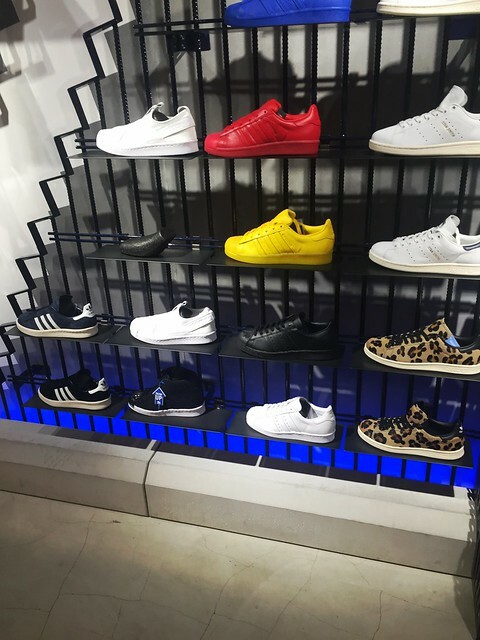 Be spoilt for choice when you are here! 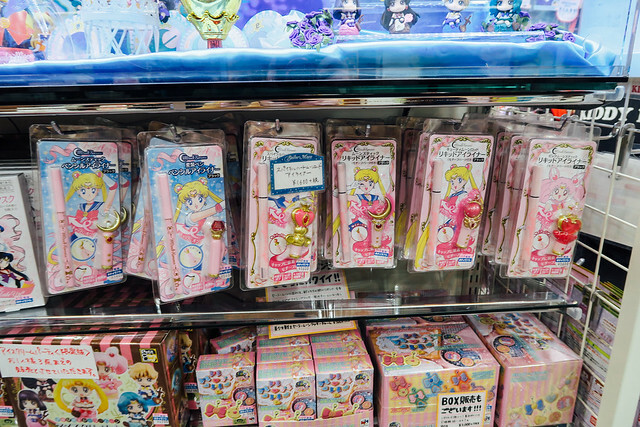 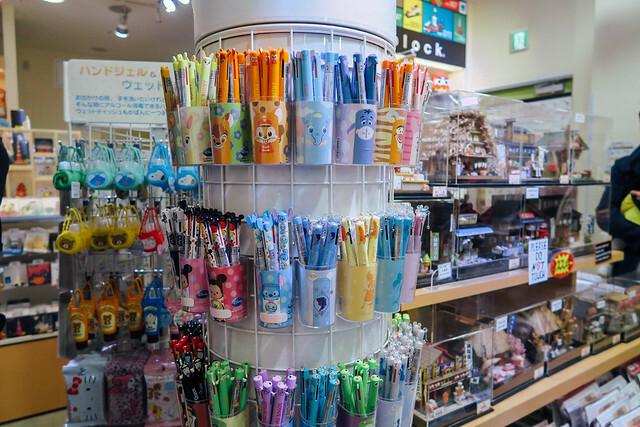 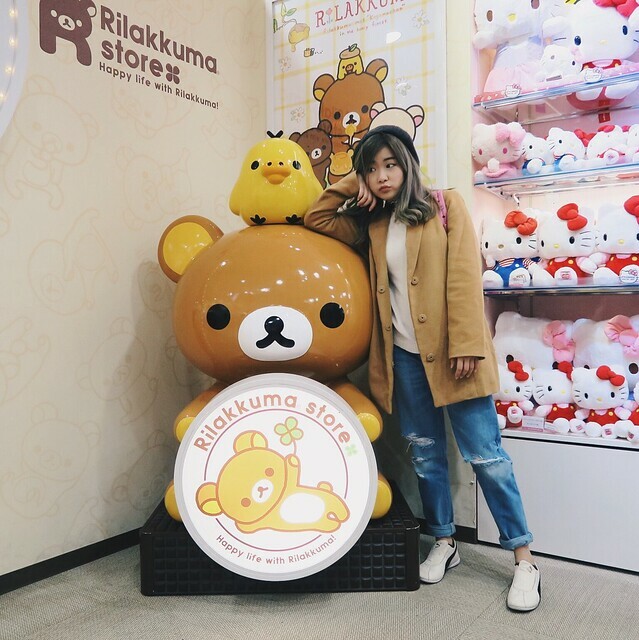 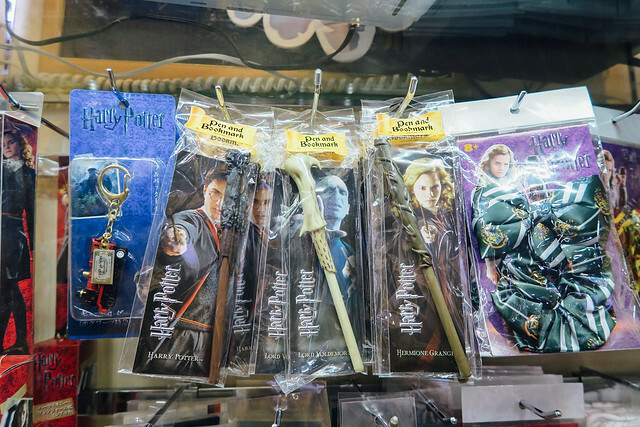 Rilakkuma, Hello Kitty, Sailormoon, Star Wars, Gudetama, Harry Potter - just to name a few! 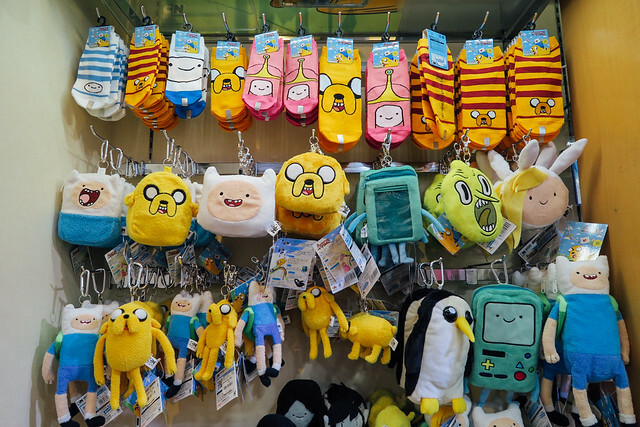 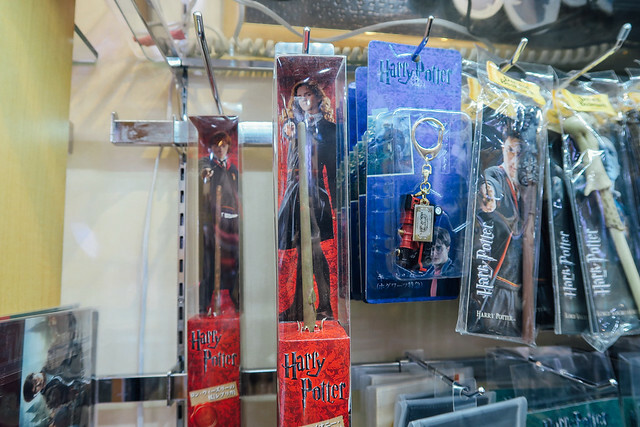 There is surely something for everyone in this store! 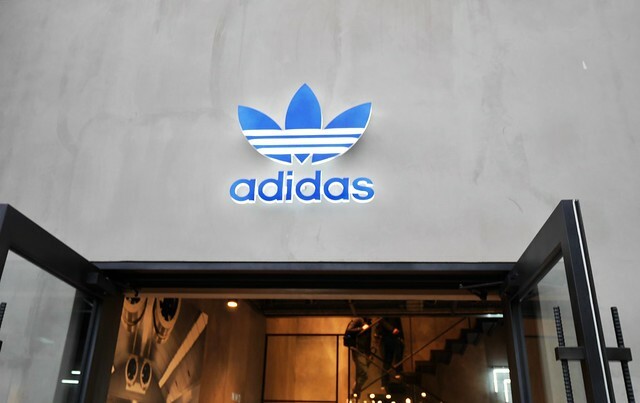 With an extensive range of apparels, I am sure there's something you would like to bring home if you are a fan of Adidas Originals, like me! 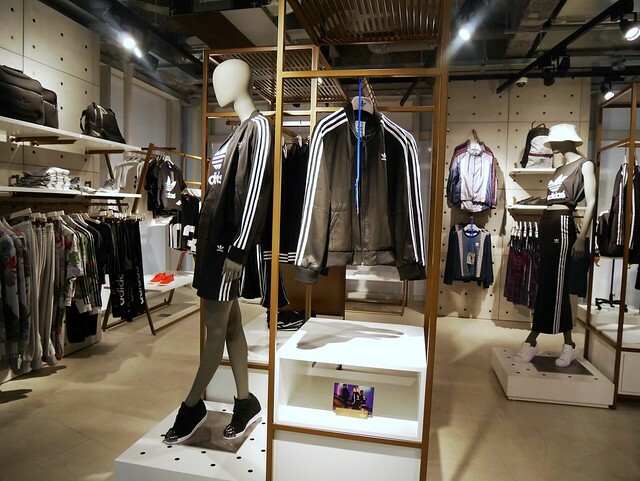 I was told by a staff that this Adidas Originals store focuses more on FASHION and street style, so in this store, you can find things like a maxi skirt and sweatshirts for casual wear! 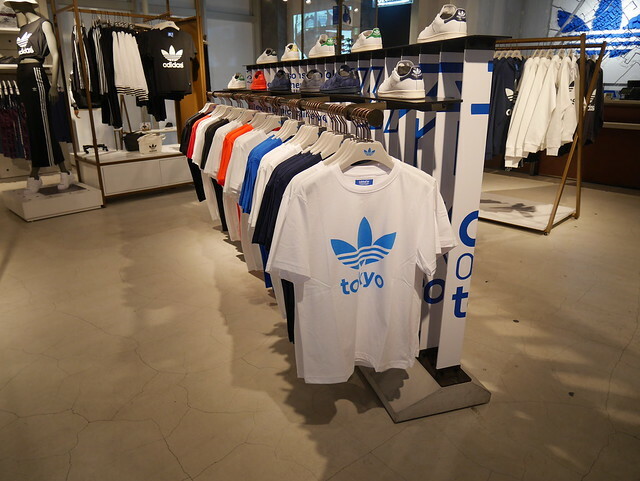 Adidas Originals tees are a must-get!! 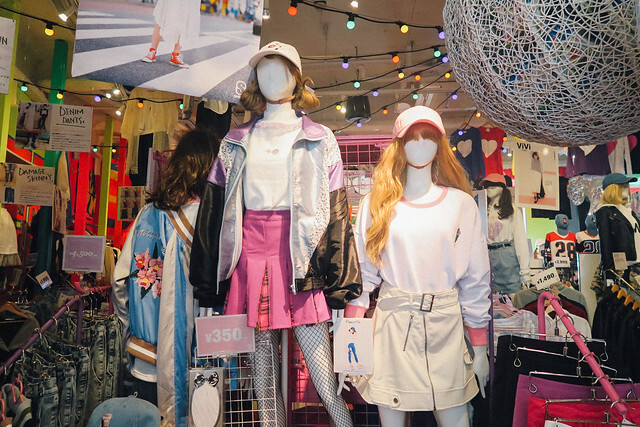 Located at the Jingumae crossing where Omotesando and Harajuku intersect, Tokyu Plaza is a multi-level fashion fortress. 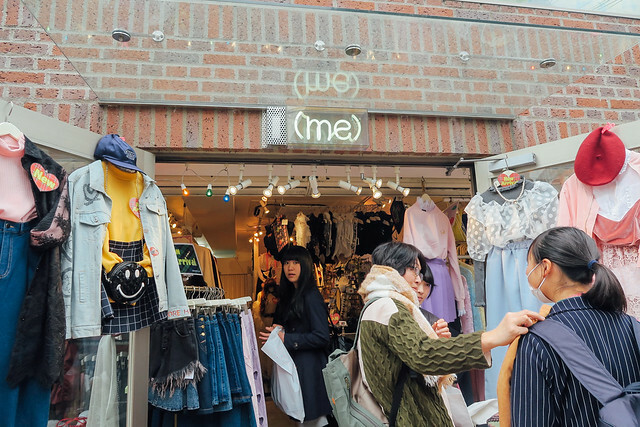 This shopping complex houses fashion brands like American Eagle, Tommy Hilfiger as well as local brands like The Shel'tter (my fav!)! 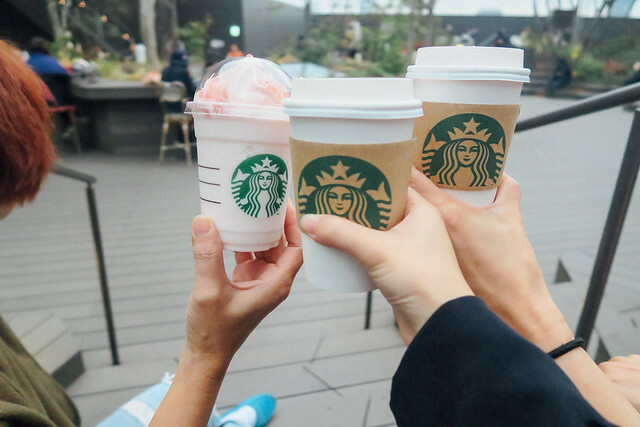 Besides, there's also STARBUCKS on the top of the building, where you can chill and relax while enjoying the calm breeze of the city. 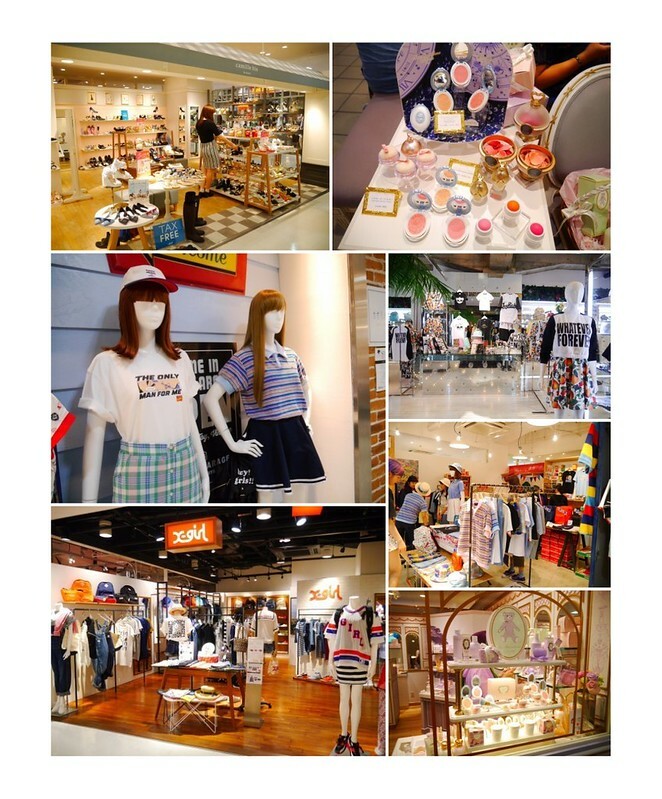 La Foret is a shopping mall standing right opposite Tokyu Plaza! 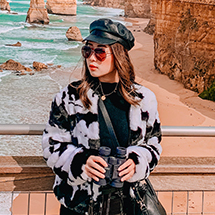 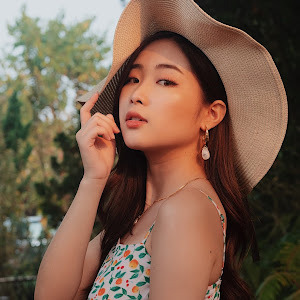 Housing several international as well as local fashion and beauty brands, La Foret gravitates more to the high-end hemisphere of the planet of fashion. 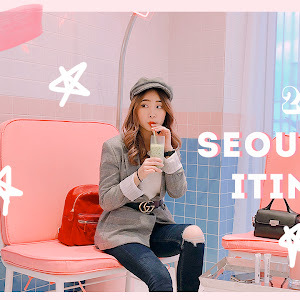 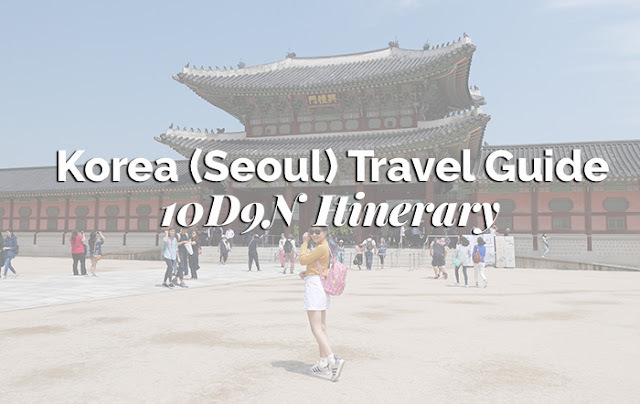 So if you have extra budget to spare, here's a place I would recommend you to shop in! 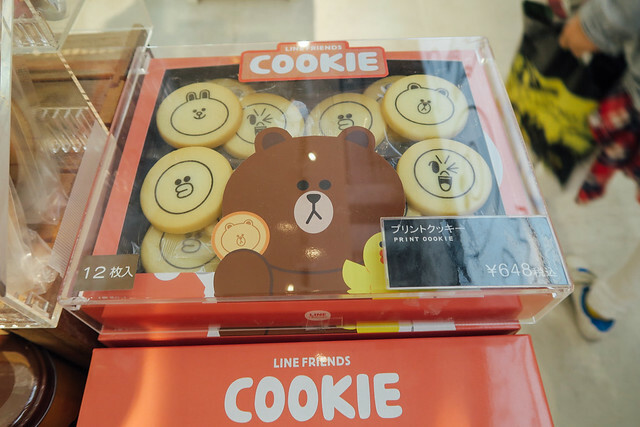 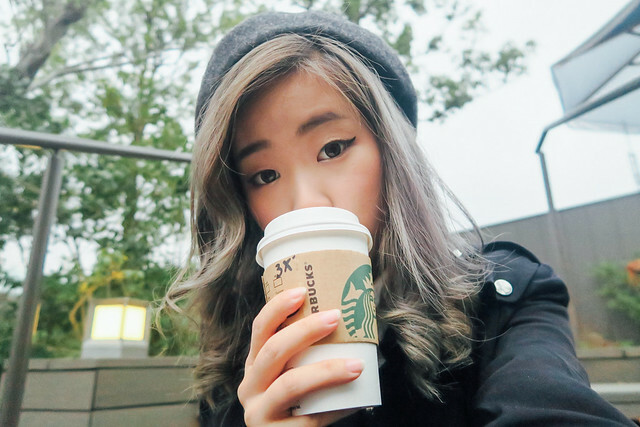 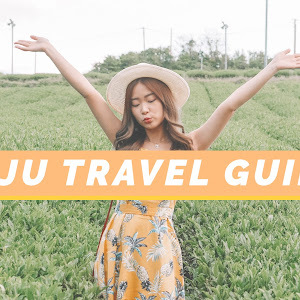 If you want to know WHAT TO EAT in Harajuku, you can refer to THIS blog post instead!